Industrial modem routers are a range of high-speed routers designed for highly demanding industrial environments. 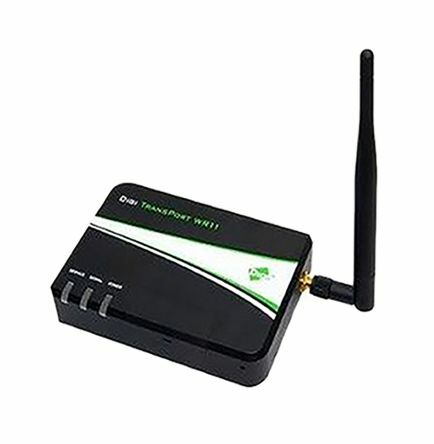 They offer a reliable connection between different types of network and are able to transfer data at very high speeds. 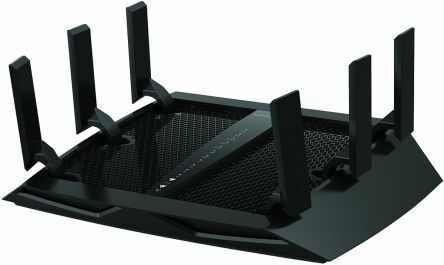 Where are industrial modem routers used? Industrial modem routers are wireless data transfer devices used for high-speed data applications that transfer large amounts of data on a regular basis. 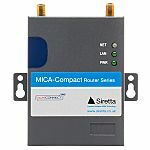 This kind of high-quality router is typically used in industrial applications such as remote management, condition monitoring, CCTV systems, ATMs, vending machines and other machine-to-machine applications. 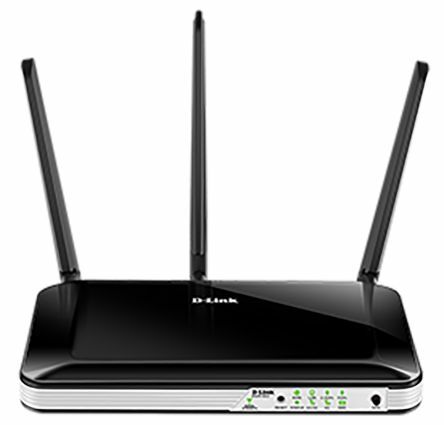 Why use industrial modem routers? 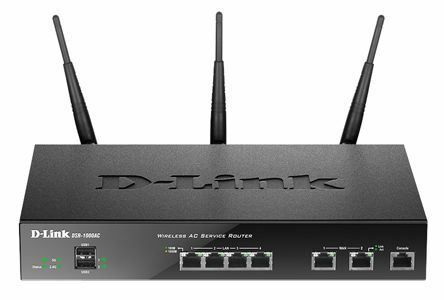 The high performance and capacity of industrial modem routers distinguishes them from modems that are used in offices or homes. These are industrial-grade products that can be used in extreme environments where stability and reliability are vital. They're housed in robust enclosures for protection and can be used for local and remote management. It's also possible to enable a virtual private network service through the 3G / 4G connection.